Plan your next event with us . Meet where history, culture, and community meet! A local and state landmark listed on the National Register of Historic Places, this farmhouse represents Spanish-speaking California on the cusp of a new era after the Gold Rush and annexation of California by the United States. Externally, the house is restored and maintained to its original appearance, and inside it houses permanent and temporary exhibits, as well as administrative offices. Call us for rental rates of the Peralta House. 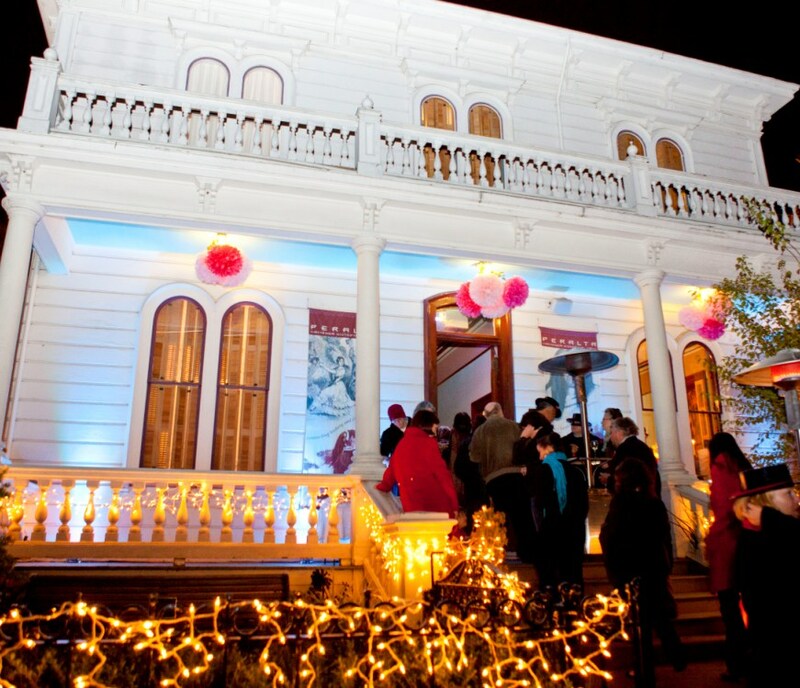 Explore the birthplace of Oakland and make The Center for History and community at Peralta Hacienda Historical Park the venue for your next event. The facility hosts workshops, classes, youth programs, parties, meetings, and receptions. Make memories surrounded by community gardens and have Antonio Peralta's 1870 Victorian historical house and museum on the background. Visitors can walk around the six-acre site and enjoy the outdoor exhibits and shaded paths around Peralta creek. To download a rentals PDF please click here for more info! Both facilities are located at Peralta Hacienda Historical Park (2465 34th Avenue) conveniently located just minutes from the I-580 and I-880 freeways and are walking distance from the Fruitvale Bart station. Why meet at Peralta Hacienda Historical Park's facilities? Every facility rental at Peralta Hacienda Historical Park benefits Fruitvale community members. 50% of the profits help fund youth programs like ACE summer camp and Welcome to Wildlife weekend activities that are offered at no cost to low-income families. The other 50% supports local jobs; caring community members are hired to help on the day of your event! Please Terry Lee Lima at (510) 532-9142 or (510) 677-7642, or email at terry@peraltahacienda.org.